The High Court, overruling the judgment of the District Court convicted Chang Ugyen to three years non-compoundable imprisonment today. On July this year, the Office of the Attorney General (OAG) appealed to the High Court. The District Court had sentenced Chang Ugyen to two years and six months compoundable imprisonment. The OAG had said, the District Court’s sentence was not proportionate to the degree of the crime he committed. 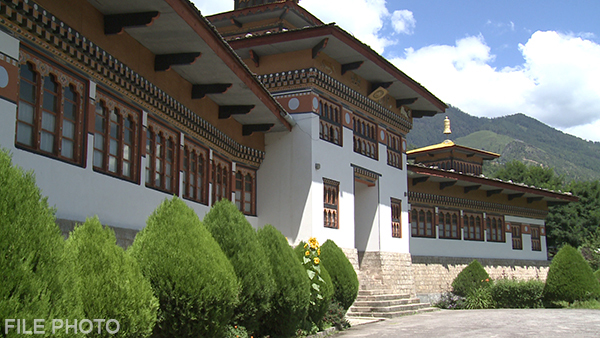 Chang Ugyen was charged for tampering of Thram to increase land holdings in Lubding and Omkha in Thimphu. The tampering was done during his tenure as a Gup in 1987 and 1989. The convict can appeal to the Supreme Court within 10 days from today should he be not satisfied with the verdict passed by High court.